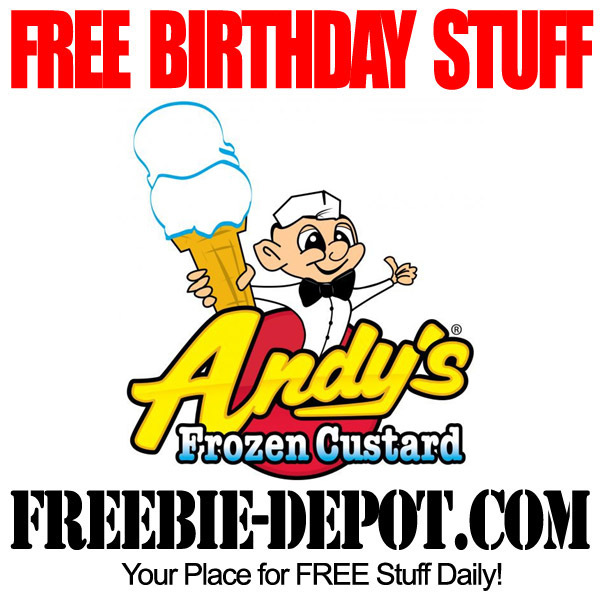 Andy’s Frozen Custard has locations in Arkansas, Missouri, Texas, Oklahoma and Illinois. Frozen custard-based desserts filled with fresh ingredients are the company’s specialty. Join the Andy’s Yum Squad loyalty program and you’ll be the first to know about all things Andy’s, like the latest specials and seasonal treats. Plus, they’ll give you a FREE CONE when you sign up, and the perks don’t end there…they’ll help you celebrate your birthday with a FREE treat of your choice.